Since 2008, following completion of his B.S. in Journalism at Florida International University, Robert Eldredge has been putting his natural talent for communication and research to use as a trusted real estate expert in the Ft. Lauderdale area. Navigating the worst real estate market since the Great Depression, Robert managed to thrive where countless others failed--a test of endurance that ultimately proved his ability to handle even the most difficult of circumstances in his field. It’s a quality his clients have come to rely on in their own search for a piece of the real estate market in the now thriving economic climate Ft. Lauderdale is experiencing. Today, RWE Real Estate Services has produced well over $200 million in sales. 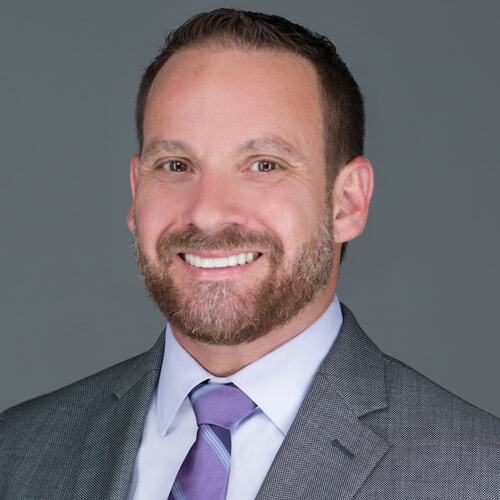 With insights into the changing scenery of the city and where to find the best hidden deals in Fort Lauderdale’s best neighborhoods, Robert has parlayed both his knowledge of the area and his gift for keeping things simple and stress-free for clients into a thriving business as the founder of RWE. When he isn’t working, Robert makes the most of his free time with his beloved partner--whether enjoying down time together at their home or out hiking, long-distance bike riding, fundraising for causes dear to his heart or traveling the world. And if you happen to catch sight of someone dock jumping at a local lake with his dog, don’t be surprised if it happens to be Robert on one of his rare days off!